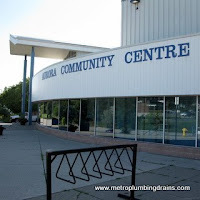 Metro Plumbing and Drains offer services all of the Greater Toronto including Aurora area. 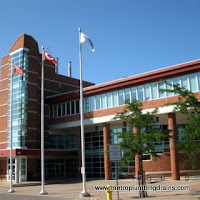 Every plumber in our company is highly trained with years of experience in the plumbing systems. There is no job that is too small or too big for our plumbers. We ensure to provide outstanding results! 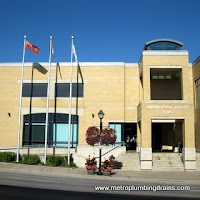 All of our professional plumbers trained to follow and enforce safety procedures. 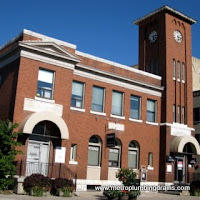 Being rated as one of the top leading companies in the city of Aurora, we guarantee to provide outstanding repairs service as we value our reputation and customers' satisfaction. 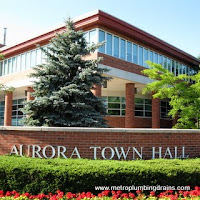 For you convenience we are available 24 hours a day, 7 days a week, 365 days a year anywhere in Aurora Area for residential or commercial property. "A very trust worthy company!!! Called them 3 times (dishwasher installation, leak through the ceiling and toilet installation) and every time was entirely satisfied with the service, price and the attitude of the plumbers. The last time the reason I called was that my basement toilet wasn't flushing properly and it was also a leak around the toilet. The plumber came right on time, after a short diagnostic he explained that money wise it had no sense to fix my old toilet because just for extra 50-70 dollars I could get a new one installed the same day. I went for that and was very happy that the plumber has given me alternatives. Call us 24/7 for any plumbing issue or question you might have.